Max, one of TEAMAX ADVENTURE's backcountry skiing tour guide, starred in this promotional video as a backcountry skier, even though most of his part was powder skiing and downhill skiing scene though. TEAMAX ADVENTURE loves discovering South Korea's undiscovered beautiful areas and we are super excited to develop adventure tours in those spots. We believe Ulleung Island would be one of the hot spots for adventure travelers seeking Korean adventures. 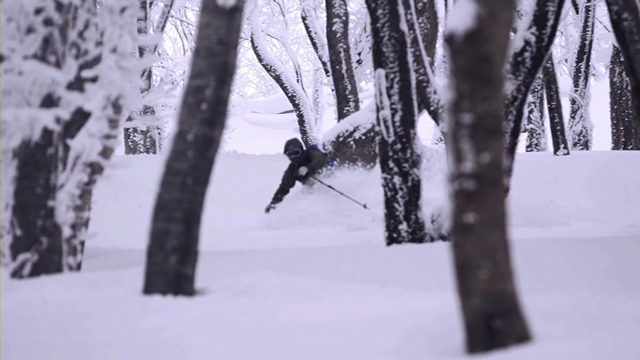 Can't wait to go there with Korean and international backcountry skiers this winter. Ulleung Island's WINTER from TeaMax Adventure on Vimeo.